The ramen shop that we used to frequent on Amoy Street changed hands about a year and a half ago. 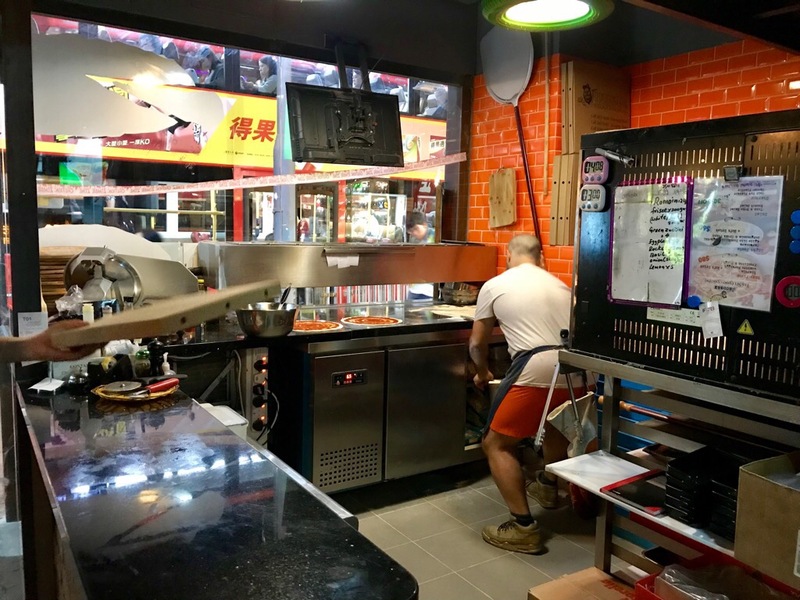 The fat japanese chef with the cheerful smile was replaced by three not so fat local chefs who barely acknowledged any of the customers behind those thick vapour clouds of steaming broth. 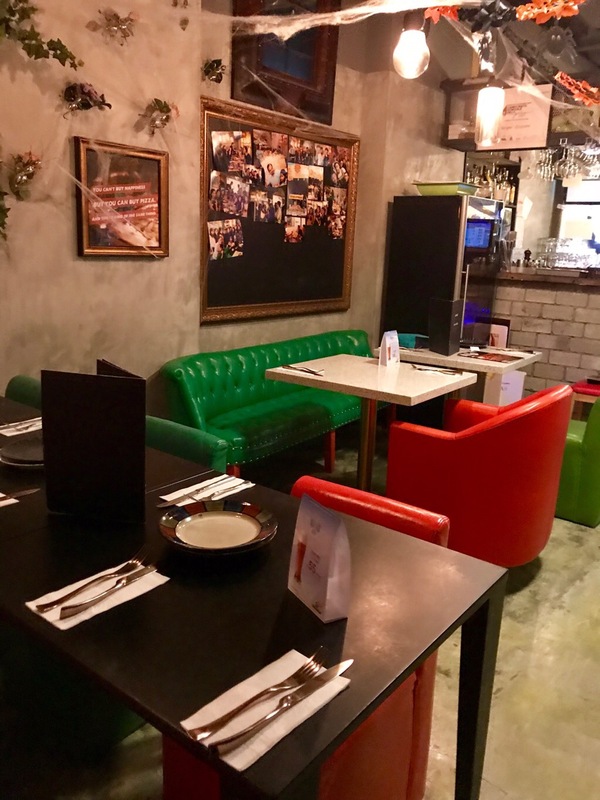 We went back once after a long while, the food was decent but the service unremarkable. 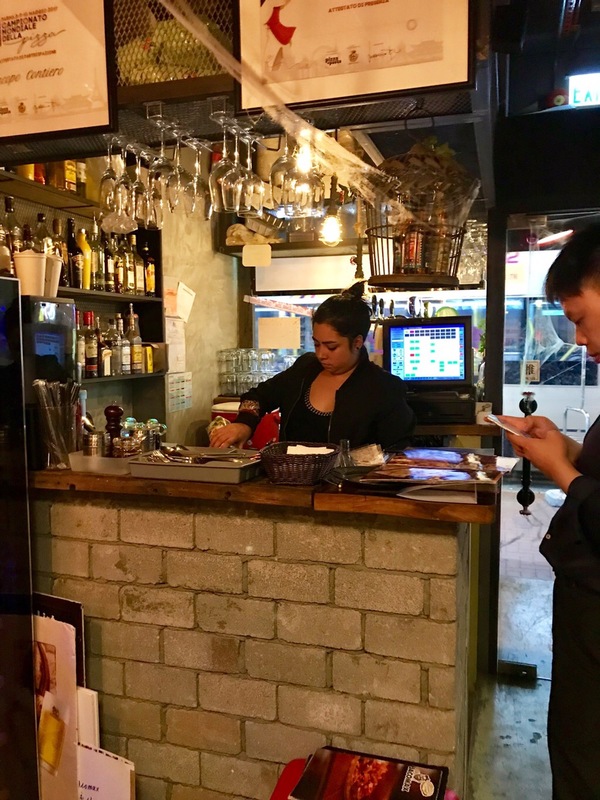 On my walk along Tai Wong East Street last week, I was noting all the new coffee shops that have sprouted up.. the hipster lifestyle choices are now increasing after the launch of BakeHouse (fantastic breads but the pretzel is best in HK). I suddenly see a new lantern hanging and saw that it was a ramen shop. Curious, I stopped to check out the menu. “Hello, long time no see” (said in Cantonese), it was the waitress I knew in the previous ramen shop. She still wore her glasses but not as heavily rimmed. She said that their previous shop had been sold and now they opened this one on their own. I told her I’d come back to try it and that’s exactly what we did last Sunday. We ordered two of the kamitora ramen and one black garlic oil ramen. SW commented that the black garlic oil ramen used to come with black coloured noodles as well… I suppose some things have changed. Now, there’s no longer the order chit where you get to customise your noodle thickness or toppings. But you still help yourself to iced lemon water and the condiments like chilli powder at the table. The chilli beansprouts are now a side serving that you’ll have to order. The bowls are tall and narrow based, I thought that the portions were a bit smaller than before but this didn’t really bother us. The slice of pork was decent sized and tender. Two pork meatballs replace the other slice of pork. I wasn’t a huge fan of the meatballs… a little small and gristly for me. Just help yourself to ice lemon water in jugs on the table (how very japanese) or order a soda from the fridge. The wordings on the wet wipes are the most hilarious… see what I mean. There’s ample space in the restaurant (open kitchen), but it’s mostly 2 person or bar seating. There’s only one area where they can 6 people as a group so this isn’t really a big group out sorta place. We brought our stroller and it was fine. Plenty of space for it during non-rush hour. Overall it’s not bad and as I quite dislike having to queue for anything, this place is worth checking out. 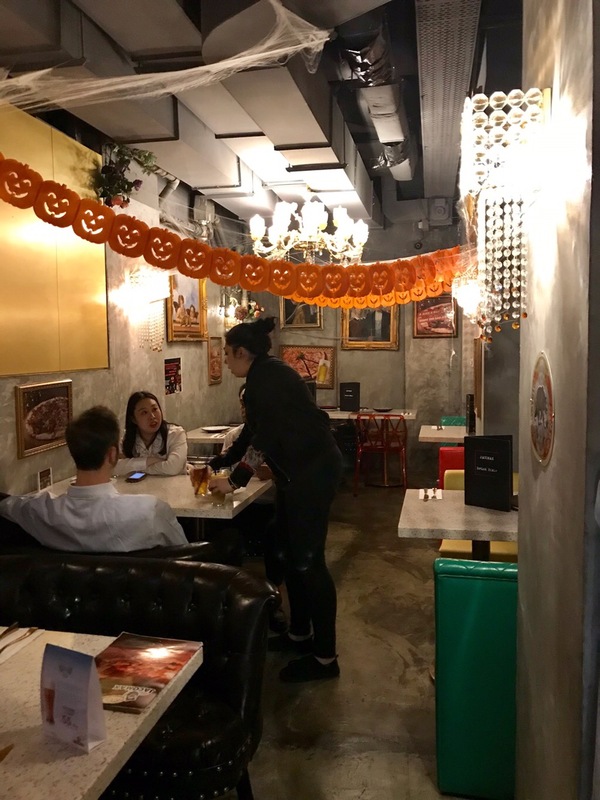 Look out for the red lantern as you cruise down Tai Wong East Street. This blackboard with opening hours was placed indoors (yes, facing IN) when I went to eat there. I suggested to the chef that he place it outside so that clients could see when they are open or shut. If you live in the Avenue on Lee Tung Street, you’ve now got a nice underground walkway to get you to the Wan Chai MTR station without navigating street traffic across Johnston Road. This underpass took around two and a half years to build so I’m relieved it’s finally done. To get to it, take either escalator or lift down to the basement where the supermarket is and walk along the corridor until you get to the end where you’ll see an escalator taking you down to the tunnel. Okay, so it’s escalators in the middle, stairs to the right. What about barrier free access? Initially I thought this was a ramp. (Yay!). But no… it’s a lift for wheelchairs 🤔🧐. The big pain is that you can’t just use it like in other buildings, you have to call the staff to switch it on. (Call in advance! 3791 2103) That is just so lame. Why couldn’t they just put in a ramp or just leave it on for the convenience of anyone in need of it. Why create another step and waiting time?? 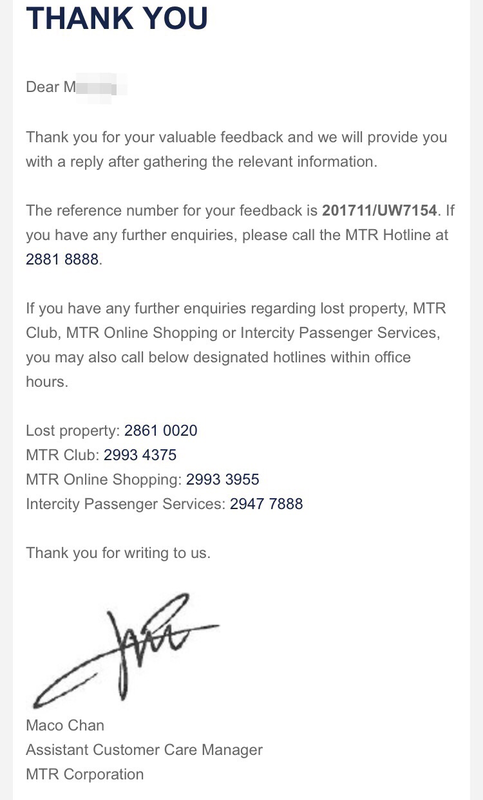 MTR Corp you are slowing down my journey!!! Hell, I’ll just use the escalator for my stroller. I feel sorry for the wheelchair users. When you do get down into the tunnel, it’s nice and wide (at least 3 meters wide), slopes uphill going to mtr station and downhill if you’re walking to Lee Tung Avenue. From the design of it, Sino Land and Hopewell seem to expect a crowd heading in their direction. I suppose this is in anticipation of their next development and continued connection to Hopewell Center II. There are spaces created for a few new retailers in the station too. That’s a new circle K shop coming up next to the platform lift (under repair until May 2018). And here’s another shop undergoing renovation on the left opposite Circle K. Not sure what it is yet. I’m not sure if behind this white sheet there will be a shop or an advertising installation. You can see beyond it however that there’s a corridor for future expansion into Southorn Playground’s new underground mall when that gets done. So this exit is D and here’s a reminder of the opening hours. I guess the arcade corridor access and lifts to the surface remain operational during these hours too. Check out the promotions from the basement arcade shops below. Jacomax Pizzeria has a very cool interior. Star Wars fans alert! It was Friday night and we didn’t want to head out for dinner. My in-laws were here and we couldn’t decide what to eat. No surprise when #1 jumped and whooped for joy when pizza was put forward as a suggestion. Pizza Express, unsurprisingly, was full. The table availability only started at 9pm. Perfect! A chance to try something new. 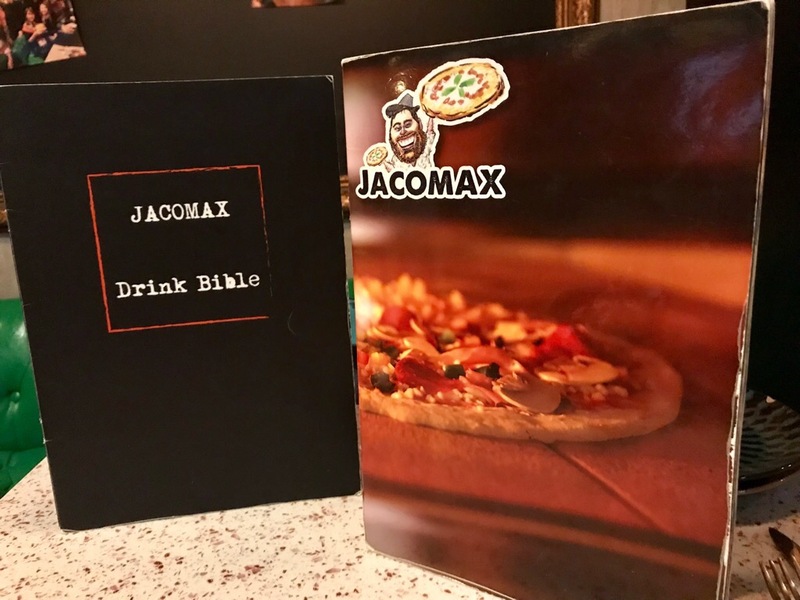 I remember seeing this little pizza place with funky lettering called Jacomax on the junction of Hennessy and Luard, a very bold location. 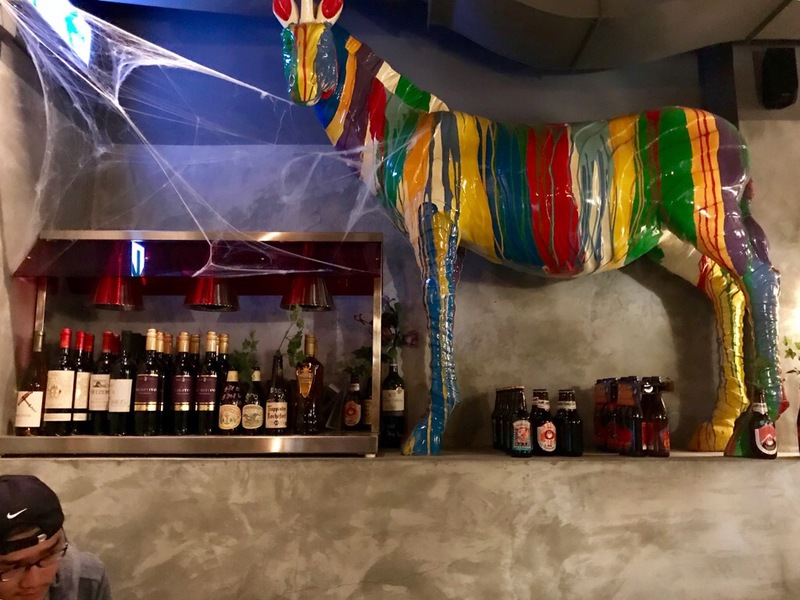 The exterior was sort of dark and it didn’t look that welcoming but I had a look at the menu when it first opened and it looked like a very traditional pizza parlour with all the conventions. So off we went to order pizza! 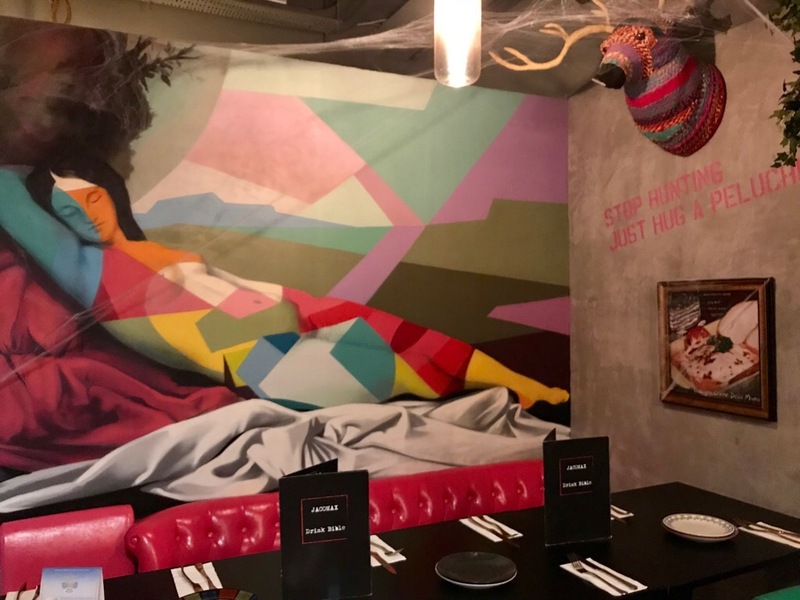 Some photos of the quirky interior decor . 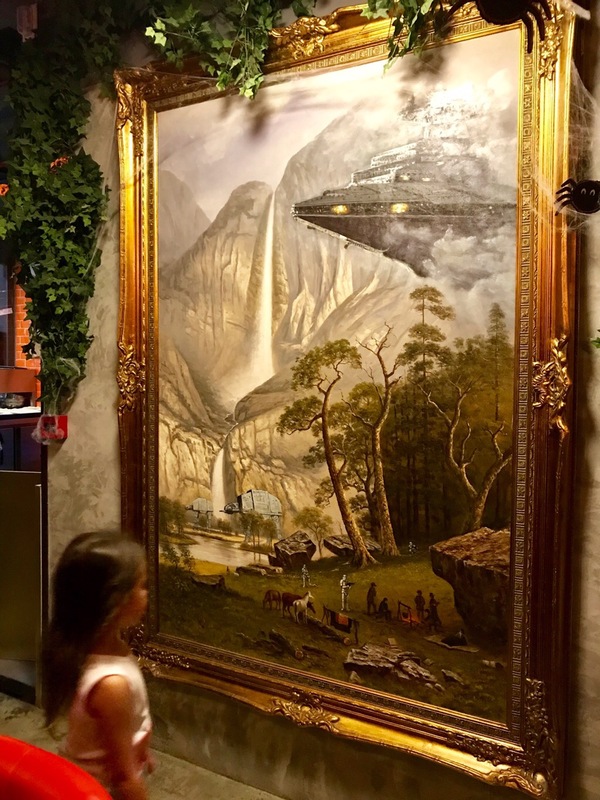 Small person was mesmerised by this Star Wars infused painting. “What’s the stormtrooper doing?” This painting which looks rather grand scenic style was quite unexpected and a nice touch. I asked the lady waitress where they got it but all she knew was that her boss chose it. Can you spot the AT-AT walkers? We left with 3 pizzas. A 13″ magherita for small person, a 13″ Hawaiian and tuna half half and a large 20″ pizza salami and mushroom half half. Click here for Jacomax branches, opening hours, telephone numbers and location. Bringing your stroller to Wan Chai by MTR? ACCESS DENIED. This is just bordering on ridiculous. How can The lift serving the concourse to platform be out of order for renovation for 7 months?!! 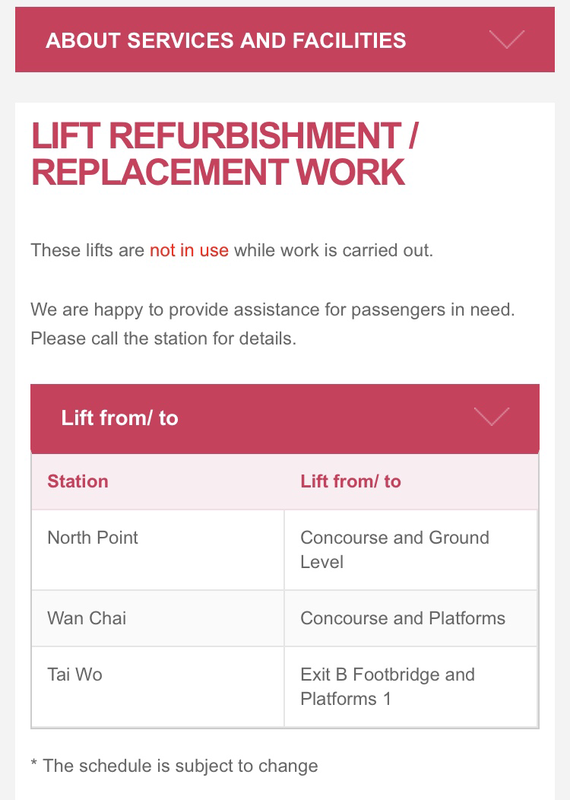 Ok MTR Corp, in May I’d like to see 3 lift shafts where there was only one before and each lift capable of taking at least 5 strollers instead of the 3 that we can pack in like sardines (if all mobile people take the escalators). 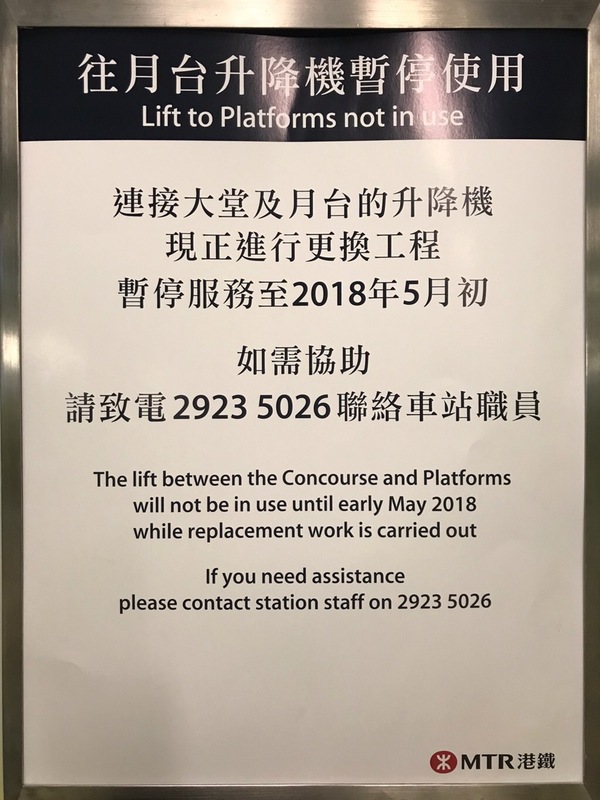 If any renovation lasts more than 3 days, MTR Corp should be obliged to put up a proper explanation of what is being done to justify the inconvenience, extra staffing and general annoyance this causes the public. I’m waiting for my reply.